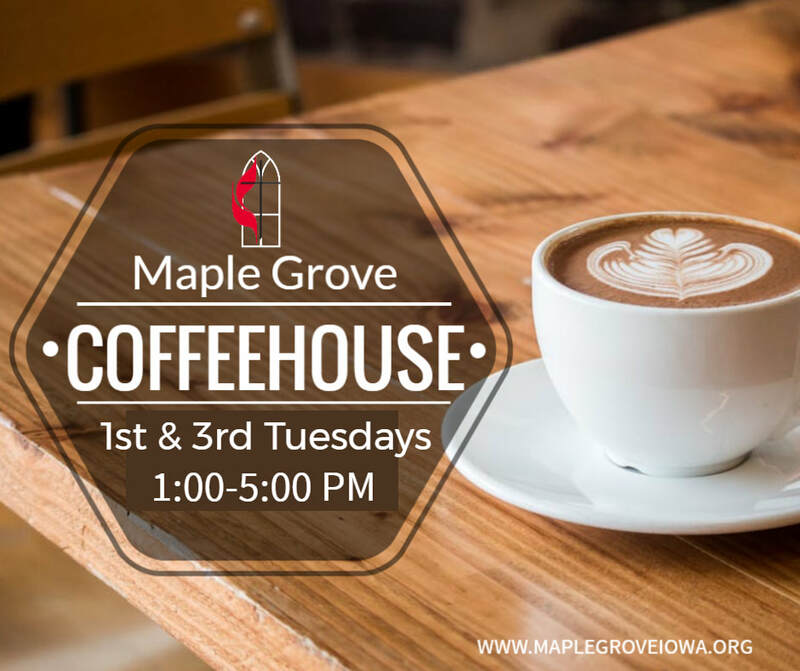 Join us at Maple Grove's Worship and Community Life building every first and third Tuesday from 1:00-5:00 PM. ​and enjoy hanging out with others! ​During this time, Maple Grove's Care Ministry will also provide hands-on opportunities to show kindness to others. 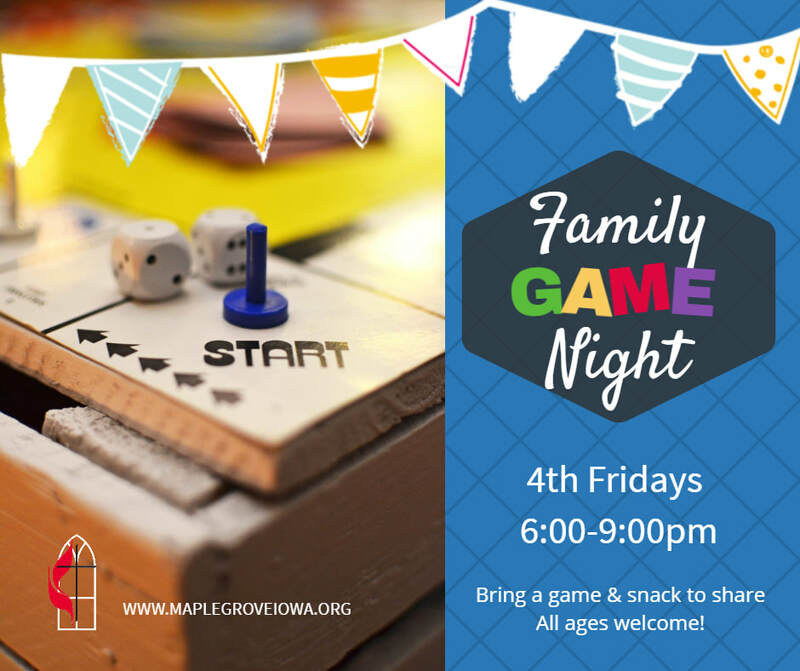 ​Family Game Nights at Maple Grove's Worship and Community Life building, on the fourth Friday of each month. Bring a game to play and a snack or dish to share and enjoy making new friends and spending time with family!